Generally clear skies. Low 57F. Winds light and variable..
Generally clear skies. Low 57F. Winds light and variable. 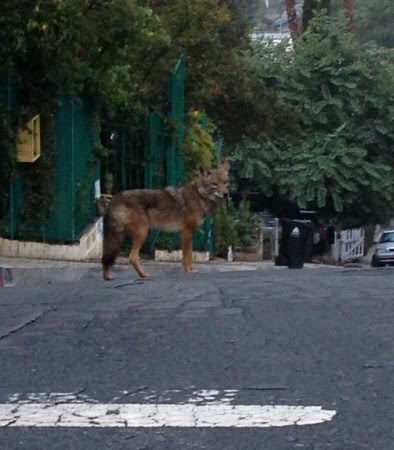 What struck me was s/he at first started going South on Vestal then thought better of it and headed toward [Elysian Park]on Cerro Gordo. We all get a little confused on these hilly streets.